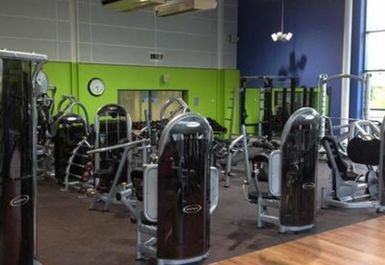 Wolverhampton Swimming and Fitness Centre is a fantastic venue who recently underwent a refurbishment. 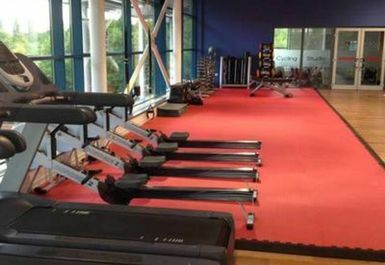 Now stocked with the very best equipment, you can ensure the very best tools to get you fit! Situated just off planetary road, in Wolverhampton with ample amount of parking of 215 spaces to suit all visiting periods. 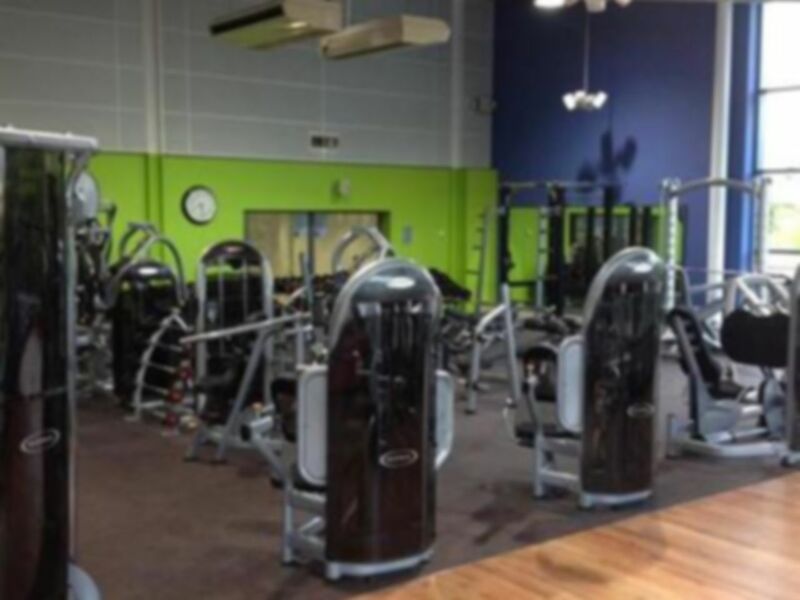 A wide range of facilities ranging from all your favourite cardio machines, resistance machines, we know you’ll be spoilt for choice with weights, cardiovascular and resistance equipment to ensure a great selection for all types of workouts. 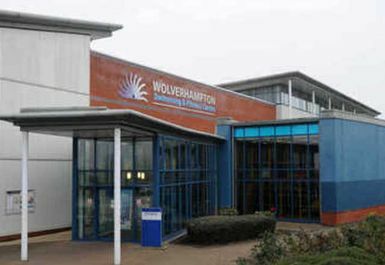 Don’t just take our word for it – give Wolverhampton Swimming and Fitness Centre a go today! Loved the waves, and being able to escape into the sauna while the kids continued to play! 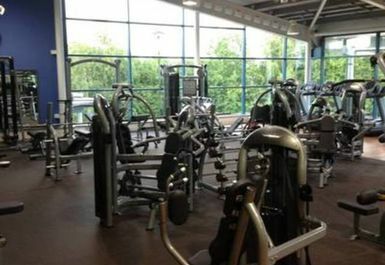 Gym was ok, plenty of cardio machines. 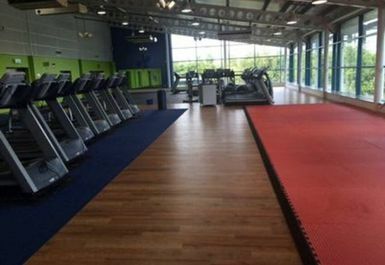 Monthly+ pass for just over £30 is for the gym only and does not include swimming so not the best value for money for what u get.